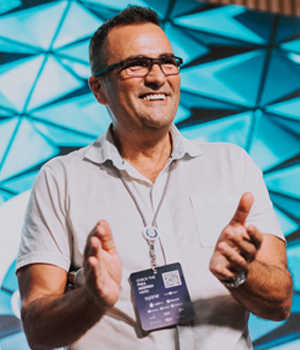 Board Member at ESOP, The Portuguese Association for Open source companies, Eduardo is also Founder and CEO at Syone, a company whose offer is mainly based on open source. An entrepreneur by nature and a long time supporter of the open source culture, He is one of the persons behind open source Lisbon, the major open source event in Portugal. Previously to Syone, he was the operations Director for Sybase in Portugal.